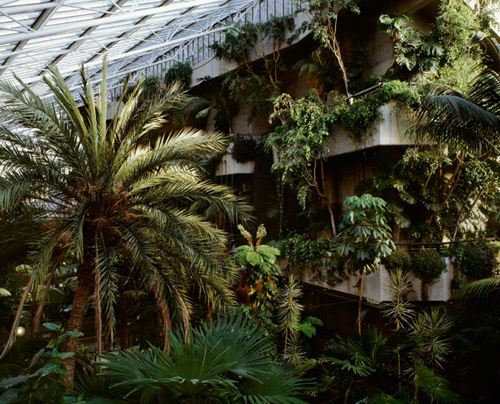 The strangely lush Barbican Conservatory is a tropical oasis right in the City of London. Coffee bean and citrus trees, palms and ferns gush from the severe concrete structure. It’s essentially an urban jungle, complete with flitting birds, two ponds full of koi carp and even a few endangered flowers. 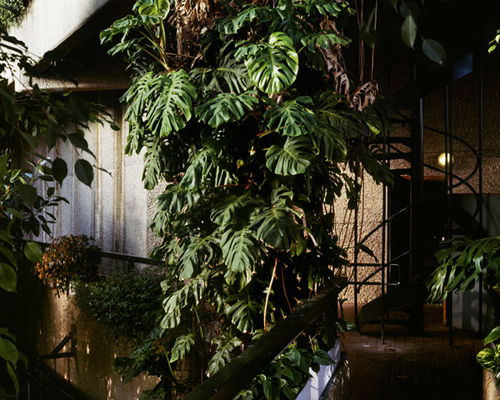 The glasshouse garden was finished in 1982 as part of the famed Barbican Estate, the large residential and arts complex in central London that looks like a giant overground bunker or the backdrop of a dystopian science-fiction film — Brutalism at its best. 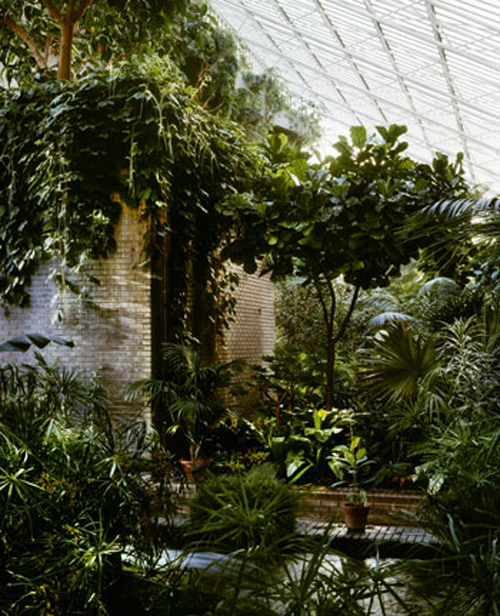 It is probably the last place in London where one would expect to find the city’s second-largest conservatory (only the one at Kew Gardens is bigger). 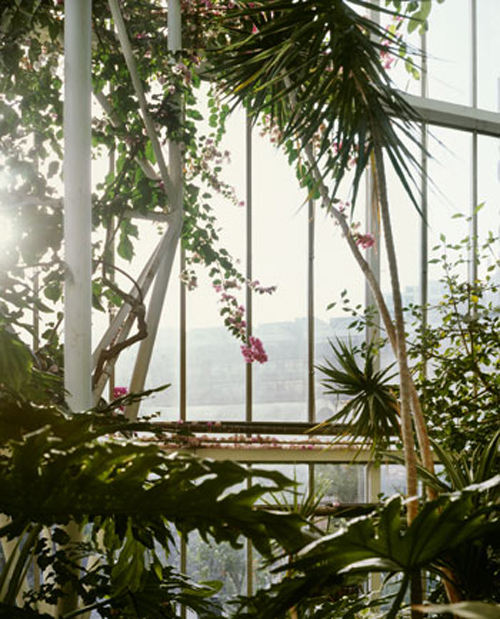 The Barbican Conservatory is open to the public on Sundays and bank holidays. The fact that it’s quite hard to find makes it a wonderfully serene piece of urban nature.